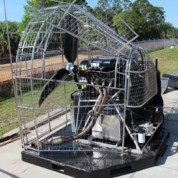 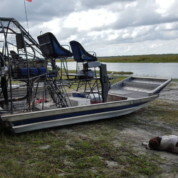 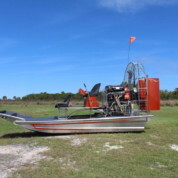 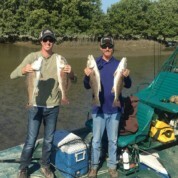 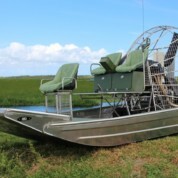 The Brevard County Airboat Association is a Non-Profit Organization that meets on the first Wednesday of every month at 7:30 PM at their Association Owned Clubhouse Located on State Road 192 approx. 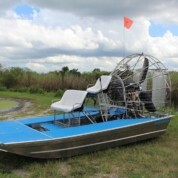 2.25 miles West of I-95 on the South Side of the road on the Sweetwater Canal. 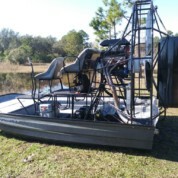 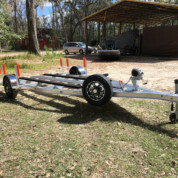 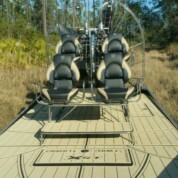 The Seminole County Airboat Club meets the 1st Wednesday of each month at the Jolly Gator Fishcamp, the Jolly Gator is located off SR46, behind C.S. 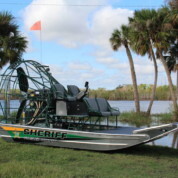 Lee Park, on the St. Johns River, 5 miles east of SR 46 in Geneva, FL meetings start at 7:30pm.